Thirty years is more than a milestone, it’s the stuff of legends. To put it in perspective, the Ford Model T was only in production for 19 years. So how has the Renault Espace left its mark? 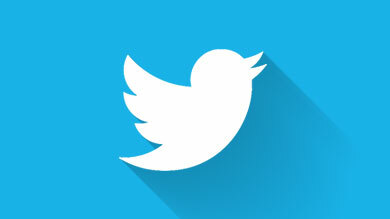 Why has it been so popular for so long? 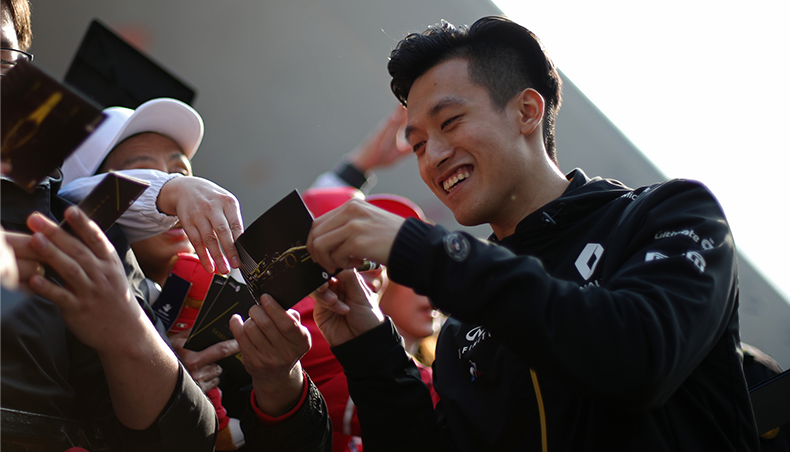 They say imitation is the sincerest form of flattery. In that case, the Renault Espace is one of history’s most flattered cars. We’ve all seen the copycat models and in a way, it’s understandable. 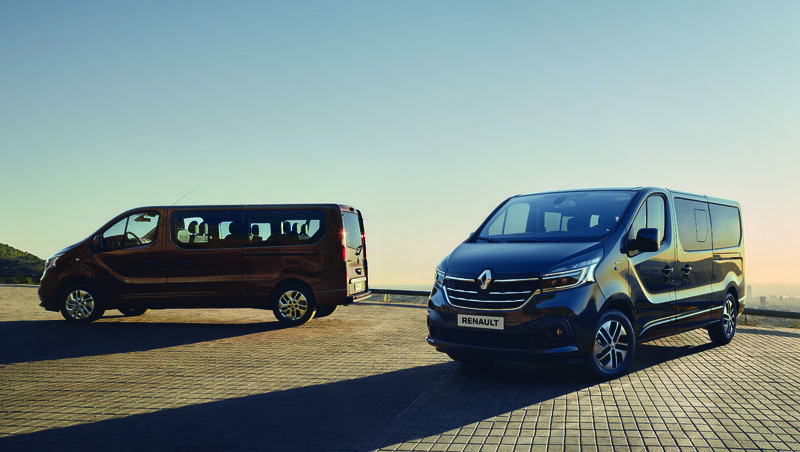 The idea of the Renault Espace was irresistible from the start: a comfortable, spacious, flexible people carrier that drives like a car, not a bus. 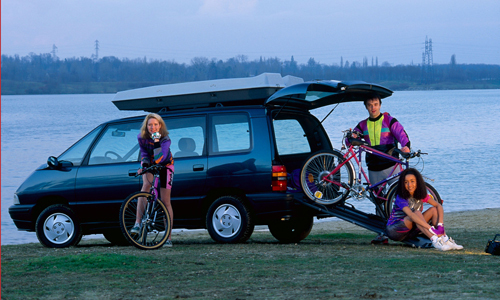 The “Multi Purpose Vehicle”, or MPV, was born. In French, the equivalent term “monospace” has even earned a permanent place in the dictionary. 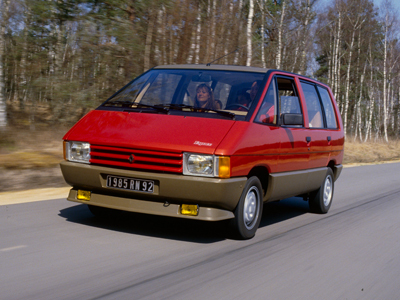 In a single design, the Renault Espace recognised that normal people like you and me don’t just need a car for commuting, OR the school run, OR transporting a garden full of plants, OR taking 3 kids with 3 bikes to the forest, OR going on holiday. We want a car that does all those things – and more! Like many surprising new ideas, the beginnings were slow, to say the least. 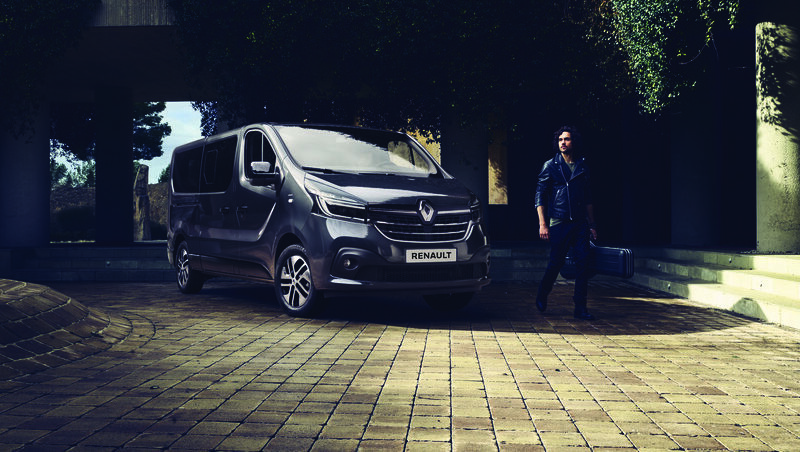 In the first month after launch, Renault sold a grand total of…9. But soon enough, the idea caught on and Espace 1 sold a respectable 191,674. Espace romantics will fondly remember the pivoting front seats; driver and front passenger could turn 180° to face backwards and join an indoor picnic. Only whilst safely parked, of course. 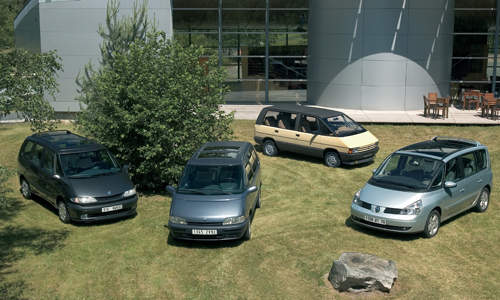 With this second generation, the Espace became an embodiment of Renault’s vision to create an upmarket car for everyday living. An incredible 316,518 were produced. This was my first Espace, a 1993 2.1i in Mandarin Blue. It wasn’t at the top end of the range but we all loved it. We had suddenly gone from “needing” a family car to “wanting” an Espace. It made owning one all the more special. Everything seemed so cleverly designed. It was so roomy and visibility was perfect in every direction. There was even a separate “grown-up” seat for each child. I could never get over my excitement at how easy it was to drive and park. 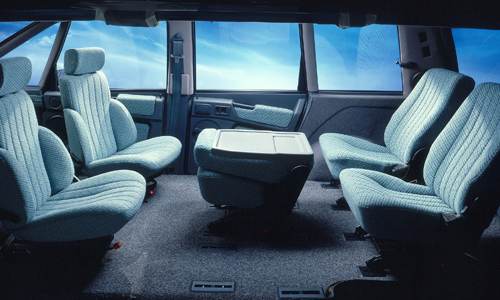 Then there was the timeless Espace appeal of being able to remove seats, and change configurations whenever we wanted to. Now well and truly part of the landscape, the Renault Espace was ready for a radical change. A longer version was created, called the Grand Espace, with more ample boot room. This futuristic generation was remarkably successful, producing 365,200 and breaking a new production record with 71,200 in 1999 alone. We come now to the second Espace I’ve owned, the one currently gracing my driveway. I had had my eye on the Grand Espace for a while. It was an innovation I loved so much, I bought the 2007 model, a 2.2i black Dynamique. The vast glass roof is probably our favourite feature, especially when I press the James Bond-style button to peel back the sky and let the breeze in. As relevant as ever, the fourth generation of Espace has scontinued to innovate, in particular to become increasingly planet friendly. Here you have a car that is 90% recyclable and is designed with components made of materials that keep the weight down, so you use less fuel. To illustrate, the aluminium doors and bonnet are around 20 kg lighter than steel equivalents. At the Cannes Film Festival, the Espace became the car of the stars, ferrying global celebrities to the red carpet, and caught on film beside them in the blinding flash of the paparazzi. In my family, the Espace lives up to its star status. Incredibly for a car that’s been around for three decades, it still feels like a new concept in the way it adapts to us. There’s always room for one more friend, one more bag, or one dozen bottles from a little winery we discover on holiday. No wonder Espace drivers are amongst the most enthusiastic advocates of their cars. Myself included.